When malware affected government employees’ computers in one Alaskan borough, they turned to the closet full of typewriters rather than heading home for the day. Government workers in the Alaskan borough of Matanuska-Susitna were hit last month by a multi-pronged Advance Persistent Threat-style attack. When computers and phone lines had to be taken offline to prevent further damage the borough didn’t let things come to a standstill. "Without computers and files, borough employees acted resourcefully," Patty Sullivan, Public Affair Director explained. "They re-enlisted typewriters from closets and wrote by hand receipts and lists of library book patrons and landfill fees." The attack which involved several types of malware – including Emotet and Dridex trojans and CryptoLocker ransomware, had compromised computers, laptops, servers, networked telephones, and email. While the virus was only detected on July 17th, they believe the attack began at the beginning of May. Nearly all of the 500 workstations and 120 of the 150 servers had been infected according to IT Director Eric Wyatt. While the servers were affected, most of the boroughs data were still intact. Due to the backup servers that the government used, the data was securely protected. 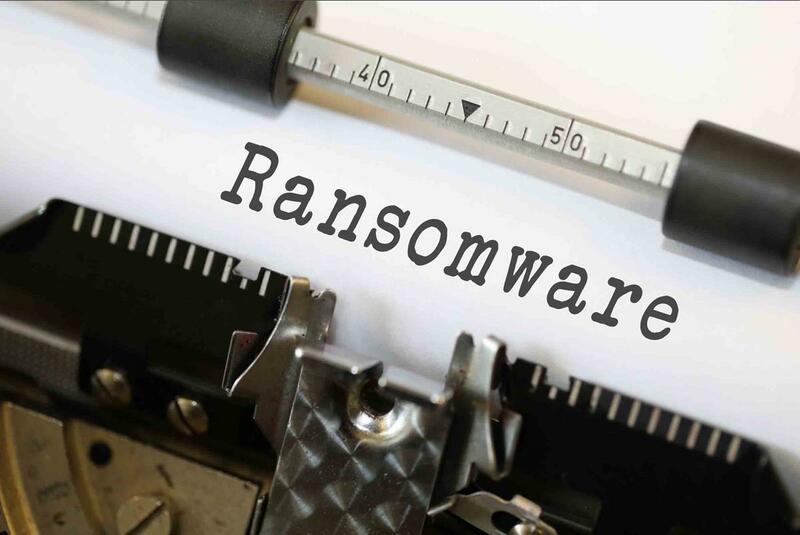 To save you from having to return to typewriters, Call us Today to discuss how we can help you to not only prevent attacks but to also back -up that valuable data should there be a breach!